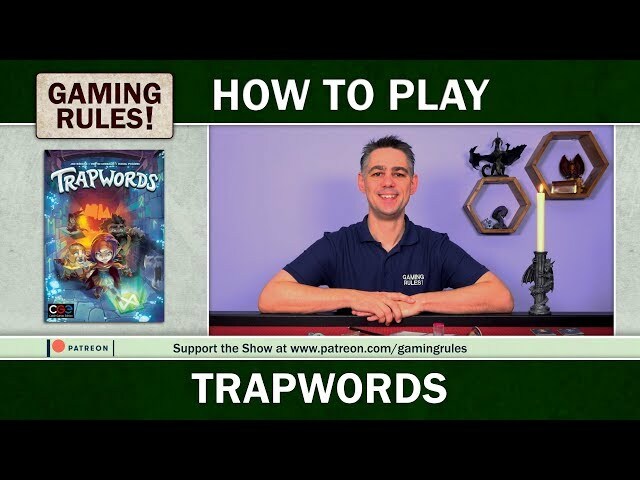 Trapwords is a party game of words you can't say - but the other team chooses which words! Two teams of adventurers are trying to defeat the monster and gain the glory - but beware your opponent's traps and curses! Can you make your team guess the word 'sword' while avoiding the trapwords your opponents have chosen for you? Did they choose 'weapon'? maybe 'Excalibur'? 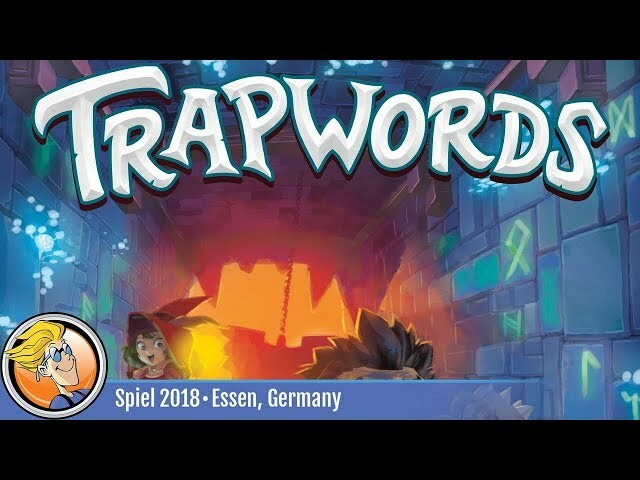 Buy Trapwords for a word-based party game of avoiding pitfalls and laying traps for your friends that plays up to 8 players.